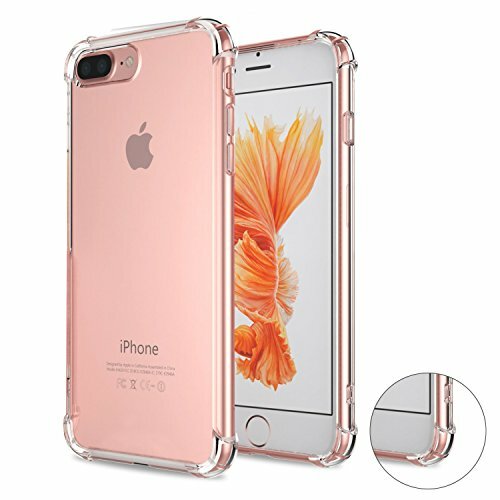 If you succeeded in laying your hands on a new Apple’s iPhone 7, you already know just as much as we do how beautifully it is designed. Although it looks the same as the previous version, the iPhone 6, there is just something about it that just feels fresh in your hands. 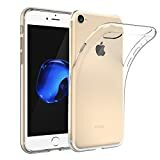 Of course, the phone is incredibly slippered, so you have no choice but to slap a cover on it for some grip and for protection in case you drop it. 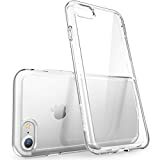 The worst thing you can do is get a bulky and ugly case for your iPhone and mask that beautiful design. 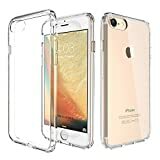 In another post, I’ve listed over 20 recommended cases for iPhone 7 and 7Plus. 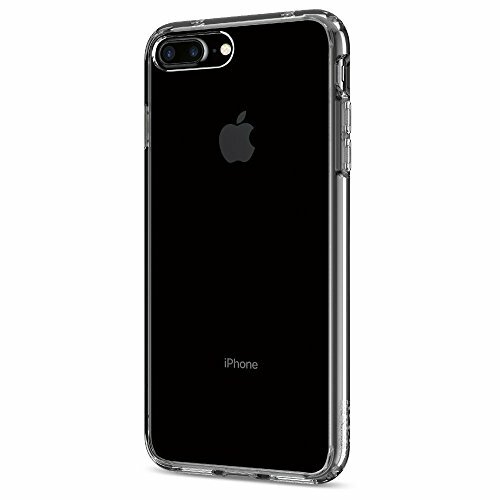 However, if you’ve ordered a jet black iPhone 7, you won’t want a case which shelters the gorgeoes piano-like black back. 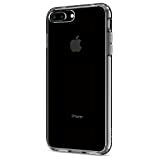 So what kind of cases are the best choice for jet black iPhone 7? 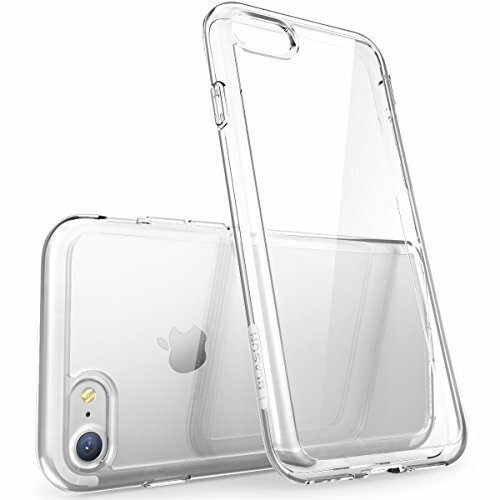 The crystal (transparent) cases. Regarding this, I have scoured Amazon and found some of the best crystal iPhone 7 cases available on the market and ready to ship. They come at a fair price, and they also provide the so much needed grip. 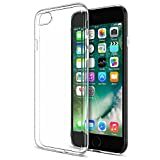 This case is suitable for the average or typical user. 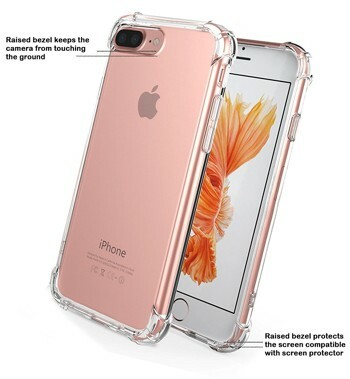 It is great and protects your phone. It also looks good on your phone because its transparency maintains the original look of the phone. The case also has precise cutouts with respect to the ports on the phone. This case will allow you to see the original design of the phone, while at the same time offering maximum protection. 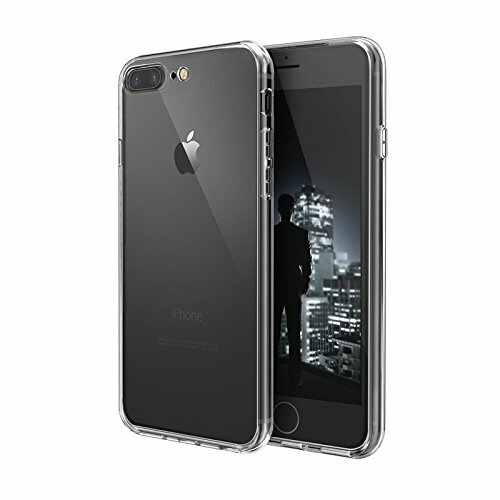 It is made of thick silicon material that protects it in case it falls. 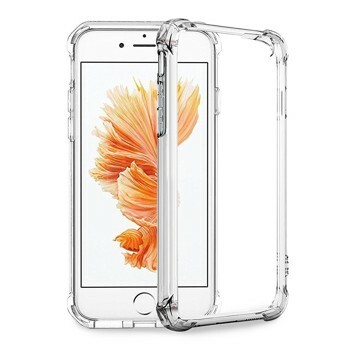 It also fits perfectly on your phone with raised edges for extra protection. 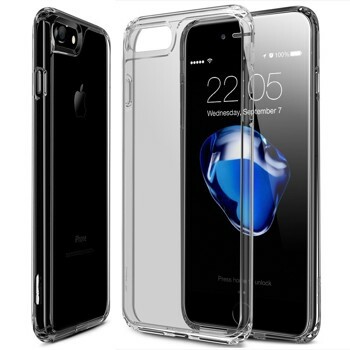 Spigen products do not fail to deliver, and this case is another reason why. 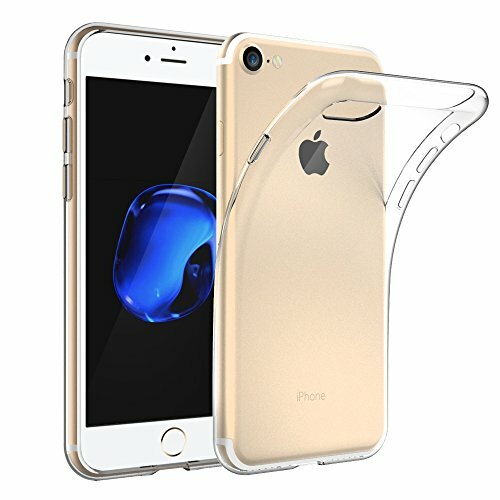 The casing is crystal clear that it flaunts the phone’s original design. 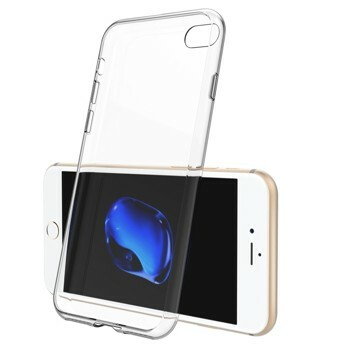 The case incorporates air cushion technique on all raised corners. If you would like your phone slim and light yet show all the features, then this cover is for you. It has an upgraded feature that protects your phone camera, with the material being soft and flexible but surprisingly durable. This case looks great and carries a luxurious look. 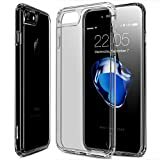 It is also very slim and light with a good distance from the camera and the screen for protection I case it falls. The holes are precisely placed and you do not need to apply extra force to align them. 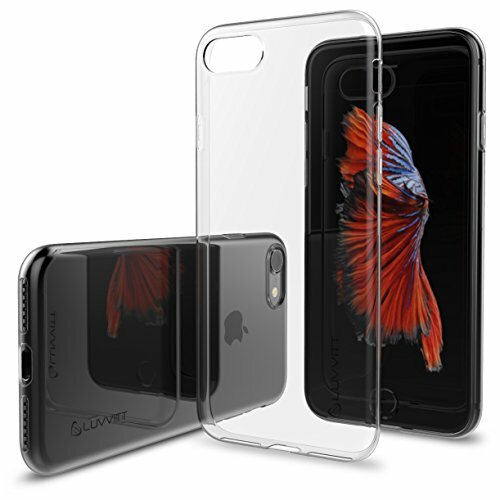 This one is specifically designed for the iPhone 7, 2016 releases. 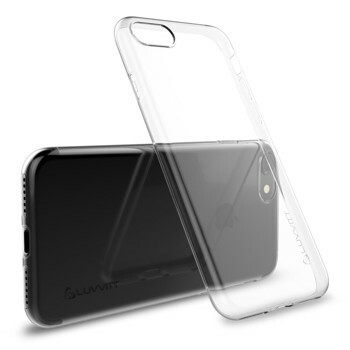 The cover is transparent and slim but very protective. The button cutouts are precise, and you do not need to force them in, it also has raised edges to protect your screen. The cover comes with lifetime warranty. 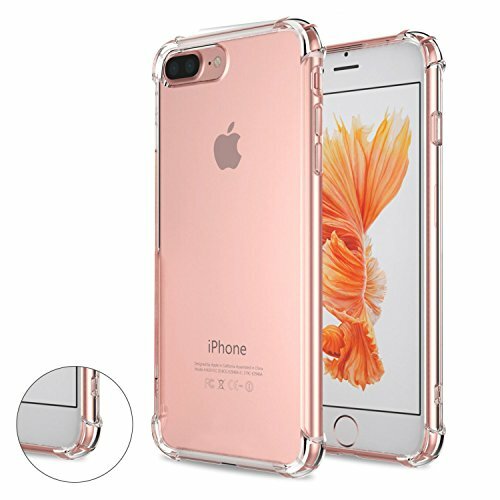 It is the perfect cover for your iPhone 7 plus. 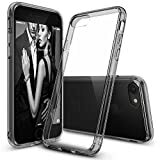 The case is clear and allows you and others to see the beauty of your phone. 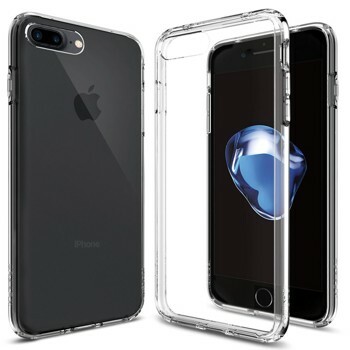 It has rubber bumpers to offer extra protection. The cover is also finger proof. 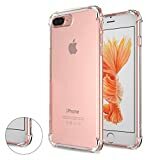 Some benefits if this case is that it is slim and does not add extra weight. is has incorporated military grade protection. The cutouts of the case are precise. The volume and power buttons are protected but also easy to press. This case is very slim and beautiful. It also has a firm grip and the part around the phone feels like silicon. It is the perfect choice for someone who would like to show off features of his new phone. 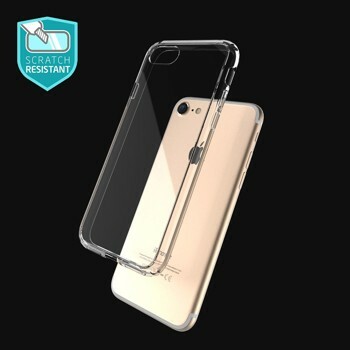 Its transparent back features are scratch resistance and offer maximum protection for your phone. 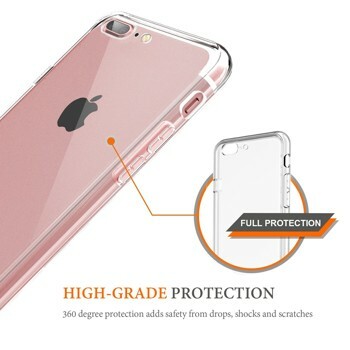 Despite this cover being very slim, it ensures maximum protection in case you drop your phone. 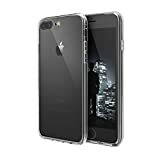 It also does not make your phone look thick; it maintains the phone’s compact design. 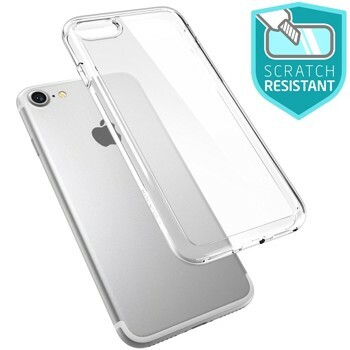 The cover protects your phone from scratches. It is easy to grip. It is also clear, stylish, slim and crystal clear, there is nothing on it just the way it should be. 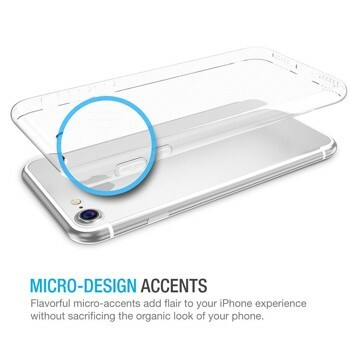 It does not cover up the beautiful design of your phone. It is made from Japanese rubber which is quite durable. 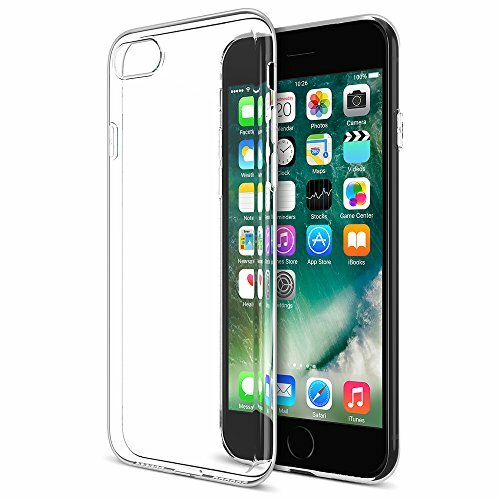 It is the perfect fit for iPhone 7 users.